East, Asia and Latin America. A close focus on environmental protection and social responsibility: the guiding principles of our work to ensure sustainable development. Candy Group is a 100% private capital company, a European leader in the production, marketing and sale of appliances renowned worldwide thanks to its 70 plus years of experience in the sector. The Group is present throughout Europe, the Middle East, Asia and Latin America. 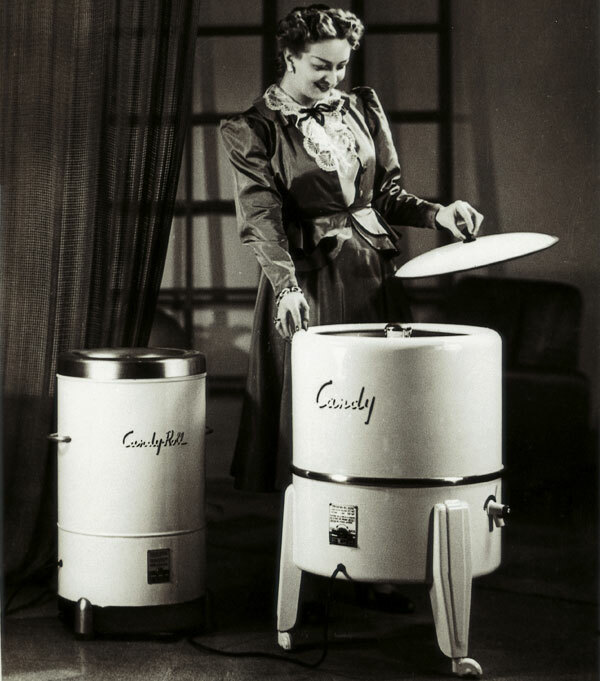 With a portfolio including brands that represent a wide variety of products and market positions, Candy Group offers a full range of small and large domestic appliances, both free-standing and built-in, including models for washing, cooking and storage as well as small appliances for home care of and cleaning. 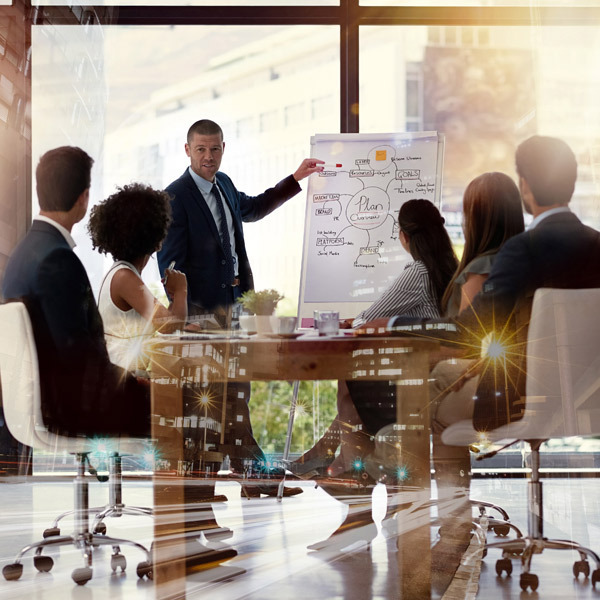 The Group’s mission is founded on the commitment and entrepreneurial spirit of a family, and on its desire to set itself a series of goals and create value in everything it achieves. To improve life with home solutions designed to surprise consumers all over the world and meet the needs. In 1945, Officine Meccaniche Eden Fumagalli created "Model 50", the very first all-Italian washing machine, which it presented to the public at the Fiera di Milano held in 1946. During that same year, Eden Fumagalli and his three children Niso, Enzo and Peppino, reorganised the production: Candy was created, and the rest is history. Candy is one of the leading European companies in the sector of large free-standing and built-in appliances, with a firm foothold in the middle section of the market. The international brand Hoover presents itself as a market trend-setter, introducing innovative, hi-tech products, carefully designed and cutting edge. Rosières, a company specialising in built-in appliances and a leader in the French market due to its reputation and experience in the cooking appliance segment, has been driven for over 150 years by its “passion for innovation”.